How to Make Homemade Honey Peanut Butter - Quick & Easy Recipe! Three out of five members of our family are huge peanut butter lovers. 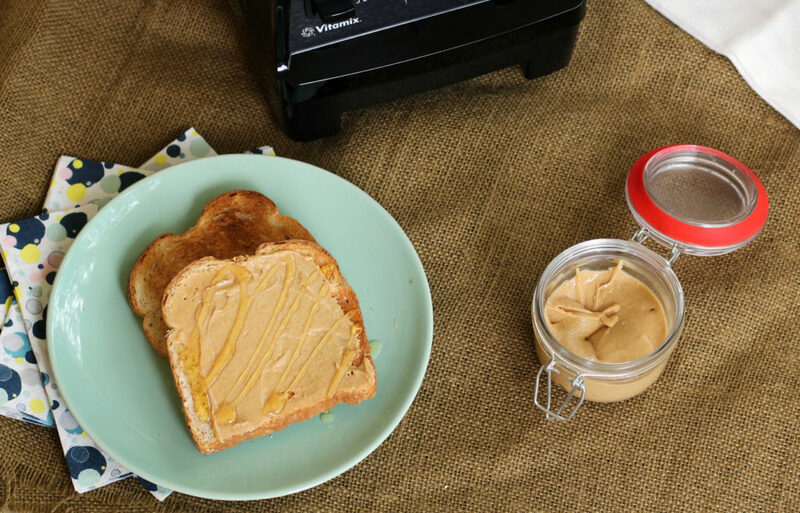 The second grader could eat a peanut butter and jelly sandwich every day with no problem! 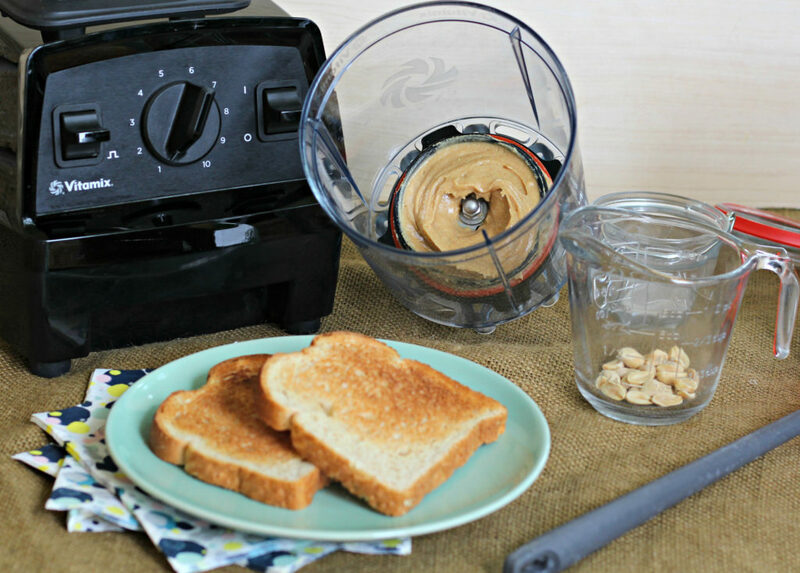 I have always been comparing taste, price, and ingredients of the different peanut butters on the shelf at the store, but I didn’t know just how easy it was to make homemade peanut butter! Let me show you just how easy it was to make fresh, delicious homemade honey peanut butter! 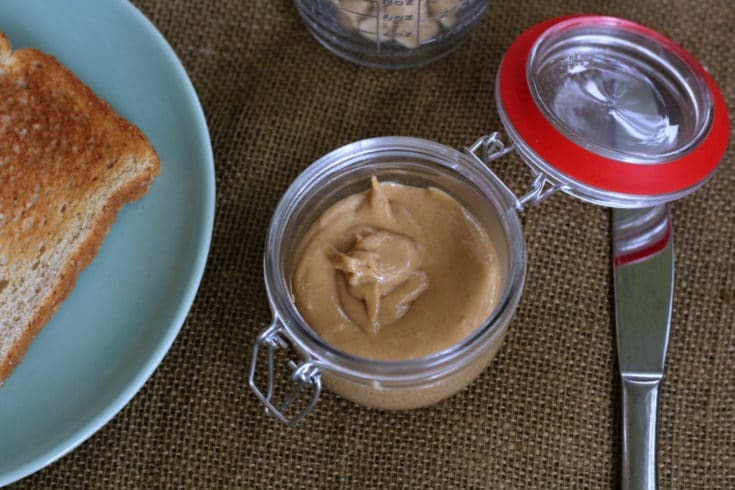 Honey Peanut Butter is simple to make, and you can branch out from there and add just about anything to make your preferred kind of peanut butter. 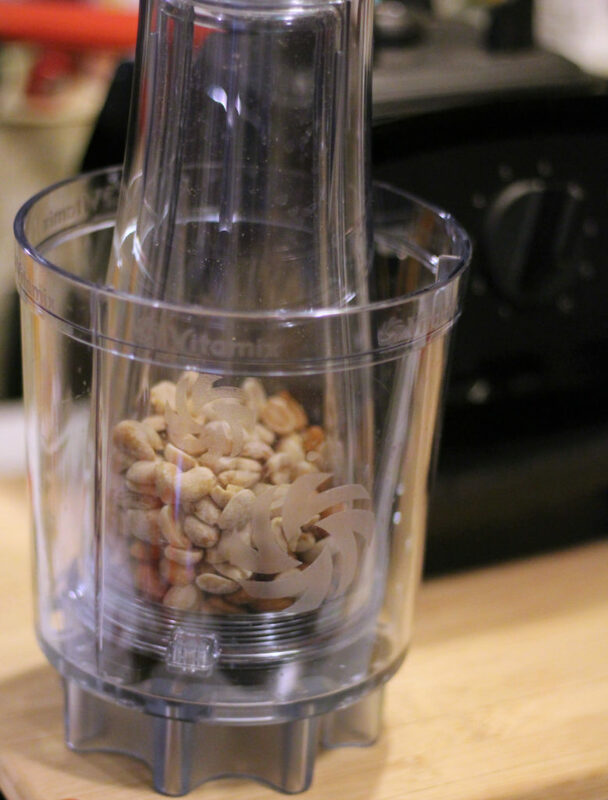 The Vitamix Explorian Series e310 Blender with cup adapter makes it super simple to make nut butter! 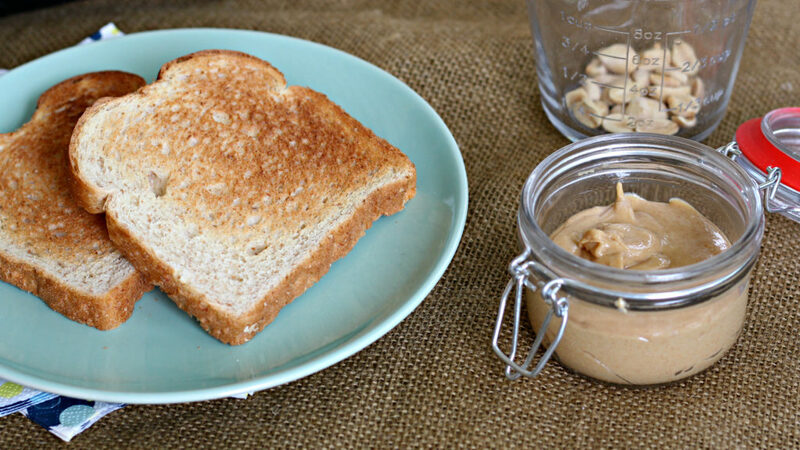 Pretty much any of your favorite nuts can be turned into yummy nut butter! 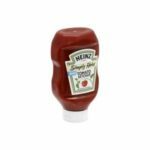 The finished product is perfection, and so easy to keep on handy for after school snacks, lunches, or breakfast with toast or biscuits! I love the Vitamix personal cup adapter, not only for homemade peanut butter, but homemade smoothies, salsa, homemade Dole Whip, and more! 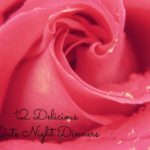 You can also make homemade Raspberry Lemonade Sorbet. It’s so handy and I love that with a drop of dish soap and warm water, the Vitamix can clean itself in 30 to 60 seconds! Vitamix stands behind the quality of their machines with full warranties, covering all parts, performance, labor, and two-way shipping at no cost to you. 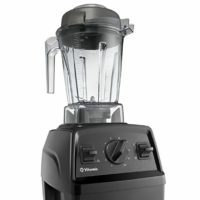 The Vitamix E310 Explorian Series Blender typically retails for $349.95. The Vitamix Personal Cup Adapter is available to purchase at Williams Sonoma, Sur La Table, Target, and Amazon. 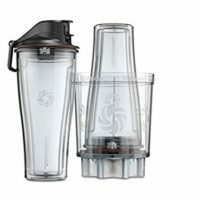 To find a Vitamix Personal Cup Adapter in your area, visit the website for the full list of locations. 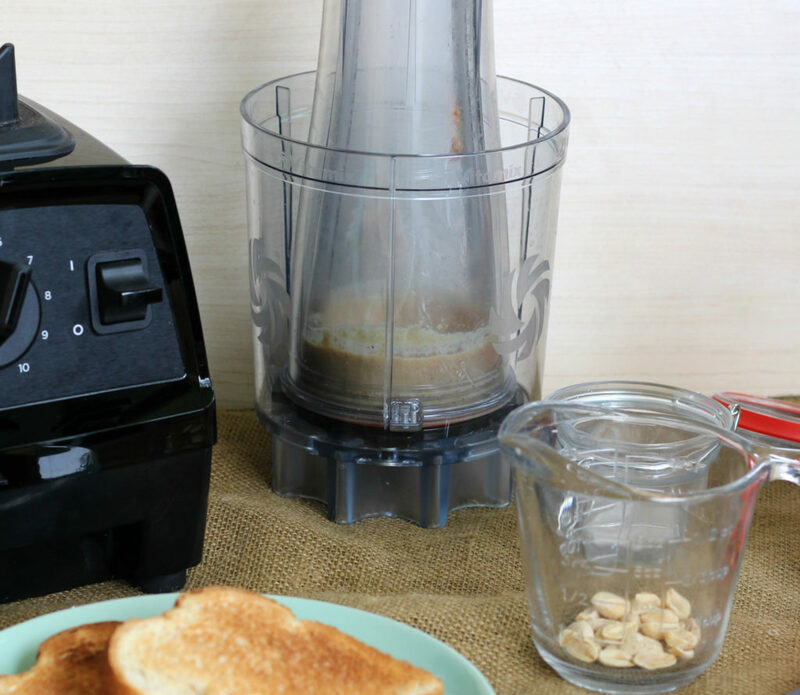 Quickly and easily make fresh, homemade honey peanut butter...save money, too! 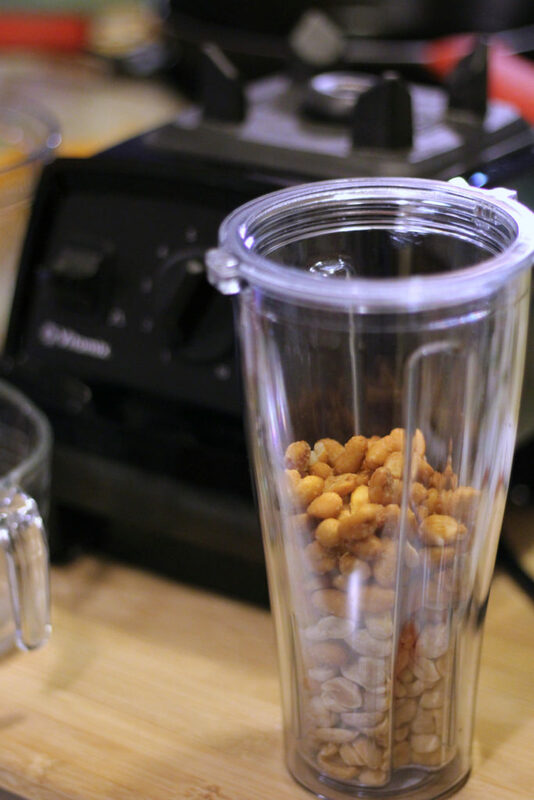 Place all of the peanuts and honey into the Vitamix personal cup. Place cup onto adapter and place on the Vitamix. 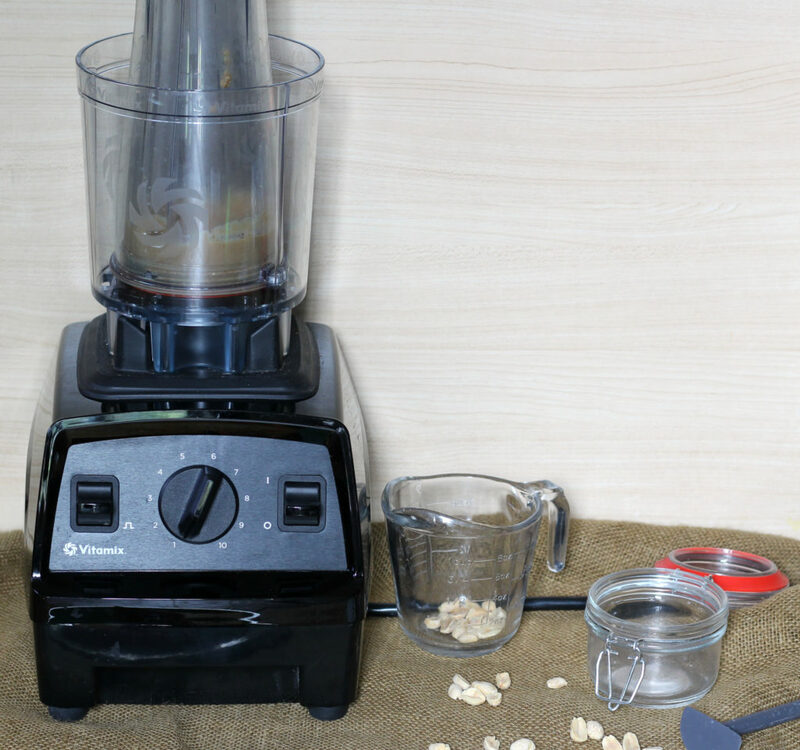 Gently pulse the peanuts and then slowly turn up the speed until peanuts turn into peanut butter. You will probably need to stop the Vitamix and scrape the sides of the cup throughout this process.